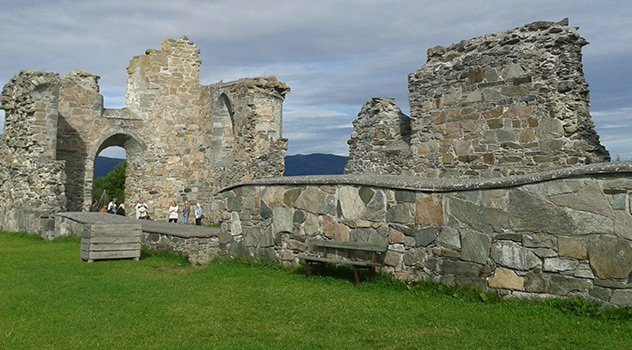 At Robinson Scandinavia you will find a collection of escorted coach tours in Scandinavia, in capitals and fjords among others, that have been specially designed for people who seek services far above what is usually offered in a coach package program. Our escorted tours have guaranteed departures – there is no minimum number of guests, and therefore no last-minute cancelled tours. 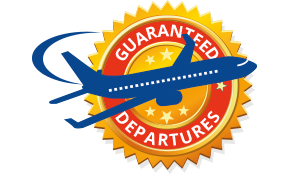 Our program of guaranteed departure tours is operated in English or Spanish only, we do not offer bilingual tours. Whether your guests are visiting one of the fascinating Nordic capitals, experiencing the breathtaking beauty of the Norwegian fjords, or cruising the Baltic, you will find that we have selected only the very best for their comfort and enjoyment. Our tour escorts have been specially chosen, not only for their outstanding knowledge of the countries and places your clients will visit, but also for their personal appearance and proven ability to look after people. Likewise our coach drivers are employed not only for their years of driving experience, but also for their dedication to provide friendly service and attention to the needs of their passengers. All our hotels are first class and have been carefully selected for their location, standard of accommodation, and service. In addition to internationally known names such as Radisson BLU and Clarion, we also use historical hotels like Kvikne’s Hotel in Balestrand and Union Hotel in Geiranger, offering you the very best in Scandinavian hospitality.